I think I'm going to finally make an attempt. question is... can I make it? 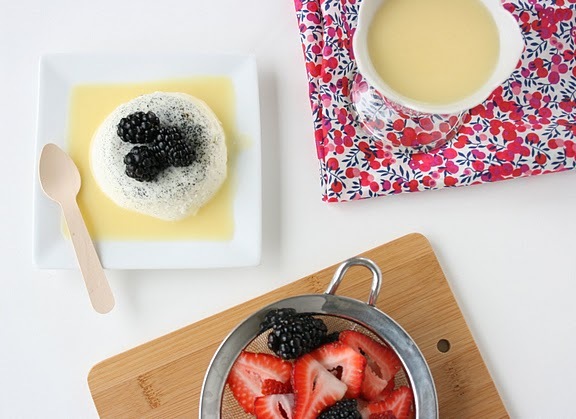 Have you ever made an attempt at making Panna Cotta? Stephanie shared her recipe over on Zupas blog.